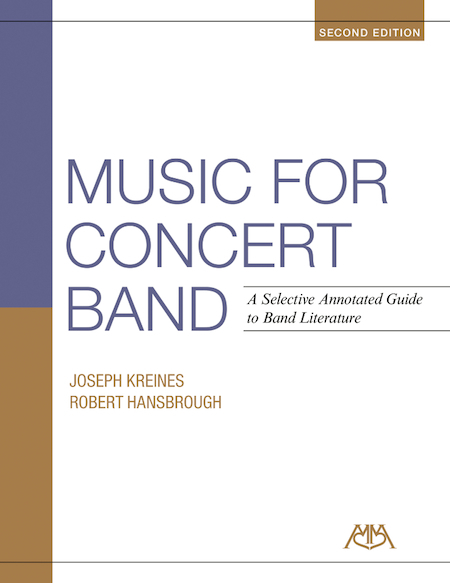 The second edition of Music for Concert Band is a new and comprehensive anthology of meticulously selected and graded literature for wind band. It contains hundreds of outstanding works appropriate for elementary through professional-level ensembles and will acquaint directors with a wide spectrum of quality literature both standard and new. Each recommended work contains pedagogical, stylistic and form indicators. In addition, the text contains a section on recommended marches and optional concert material.